Being a custom manufacturer for the past 55 years has allowed Electronic Associates to produce over 10,000 interconnect products. We have the size and capability to design, manufacture and distribute custom interconnect products of varying size and complexity for multiple applications. 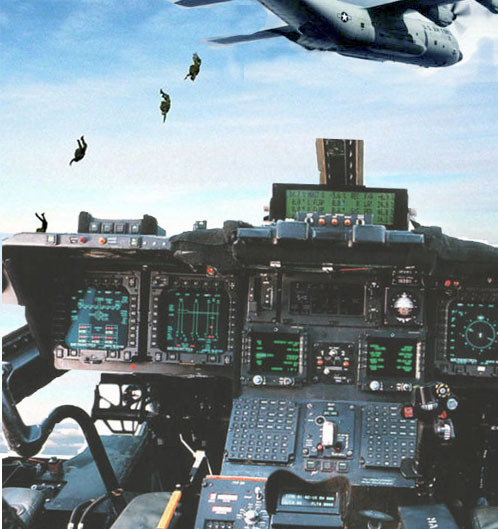 We are capable of testing thermal shock, humidity, extreme vibration, altitude, salt fog and physical shock along with a variety of electrical tests. All of our products are 100% tested IAW production test criteria operating at IAW MIL-STD-45208A. As a result, Electronic Associates, Inc. has been awarded the U.S. Government's Quality Vendor Award for over a decade. 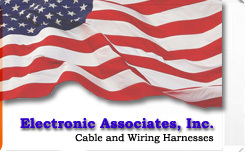 Please contact us below at sales@electronicassociates.us for immediate attention to your request. We look forward to working with you in any and all capacity.